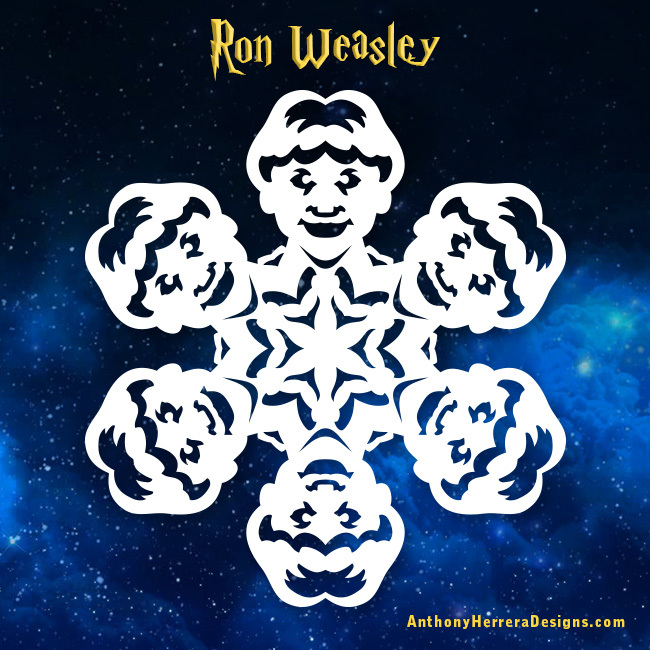 There is something about a snowflake that is magical. 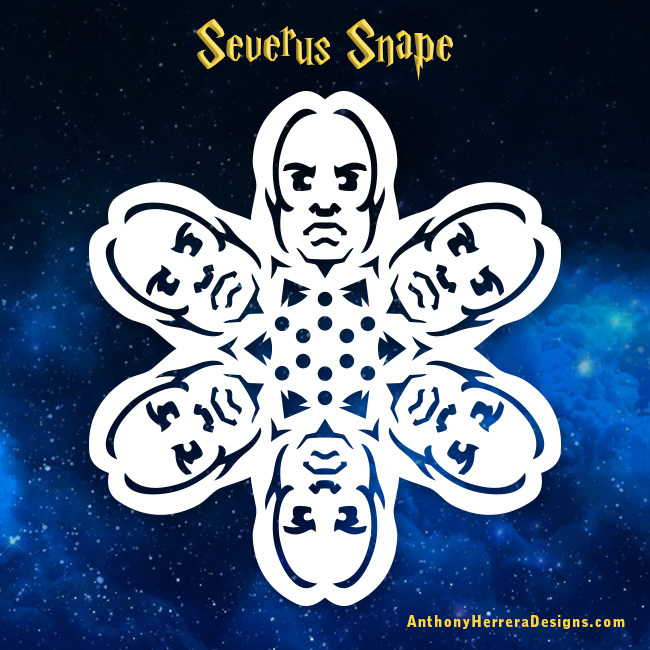 It's symmetry, the randomness of it's branch structure and shape, and like a wizard's magic wand, no two are exactly the same. 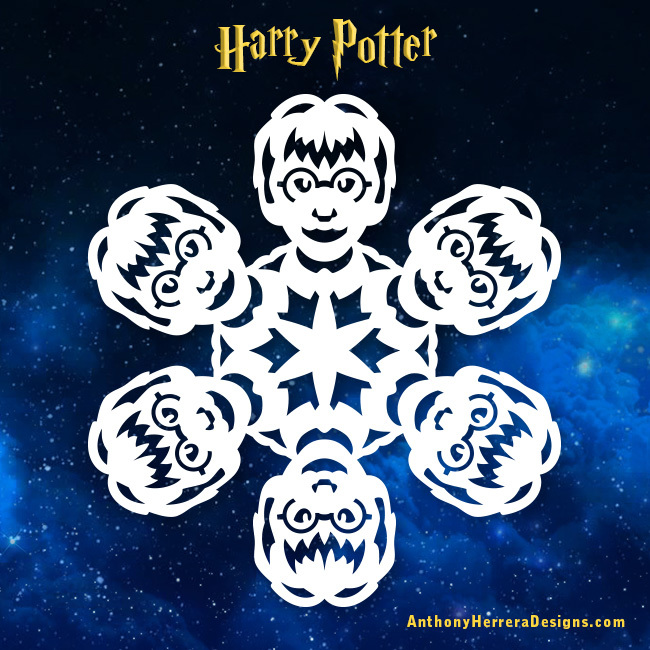 Since creating snowflake designs out of mainly Star Wars characters, the most requested theme I get is Harry Potter. 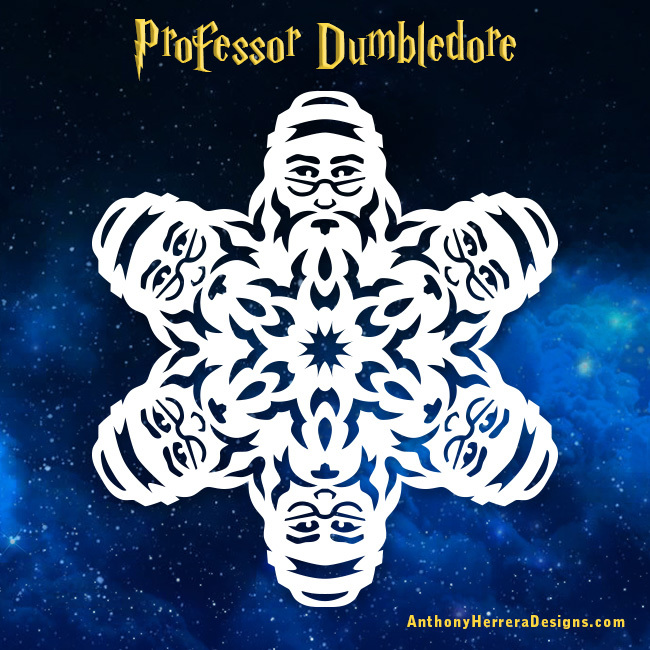 So, I present the first batch of what will be many character designs for Harry Potter snowflakes. 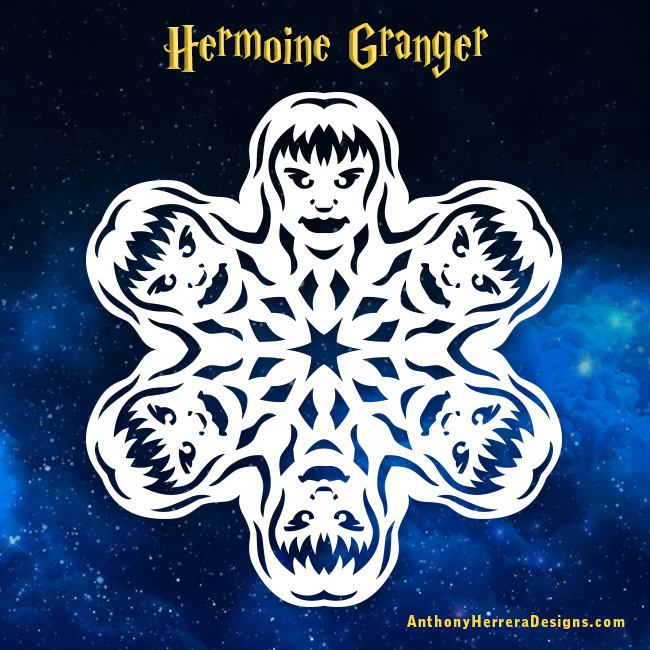 As always I recommend using scissors, a sharp x-acto knife and patience. 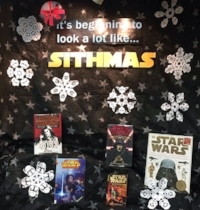 And just Have fun!